Southern California’s Synthetic Grass Expert Located in Your Neighborhood! 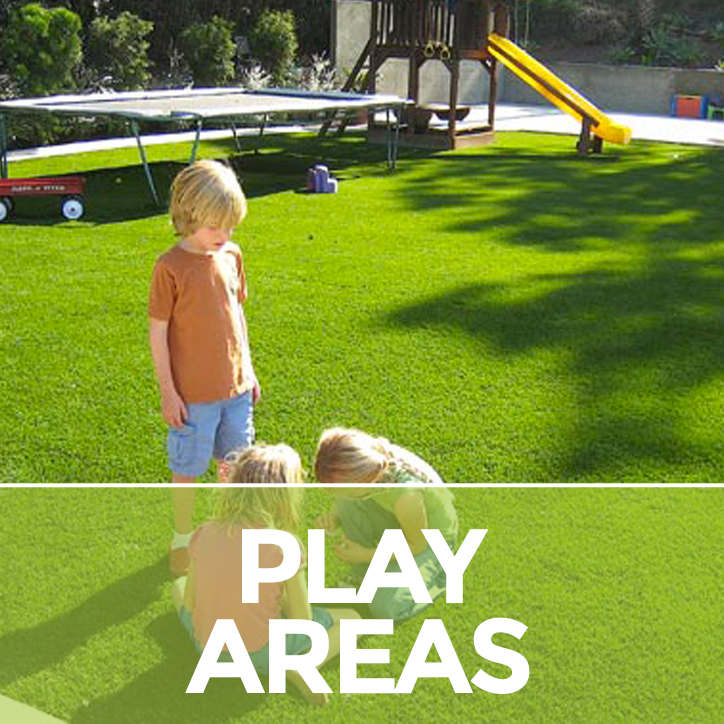 SoCal Turf is your friendly Southern California synthetic grass expert located in your neighborhood! Since the early adoption of residential artificial lawns, we have been a locally owned operation that actively participates in the industry. Exclusively featuring both Tiger Turf and Everlast products, SoCal turf has brought the most advanced synthetic grass products to market for homeowners across greater Orange County, Calif. For over the past ten years, we have been dedicated to quality products and services and embrace earth-friendly sustainable solutions for many types of landscape applications. 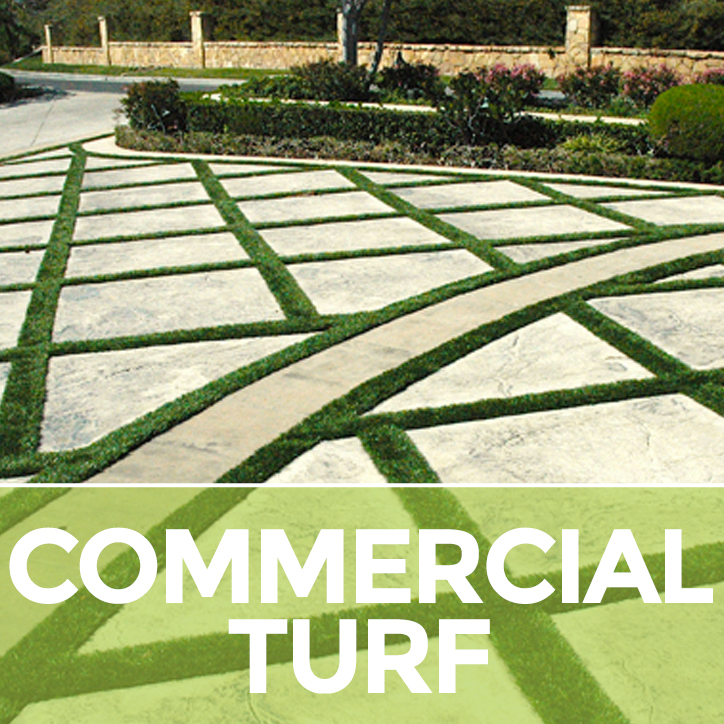 All industry aside, SoCal Turf’s main focus is always our customer satisfaction. 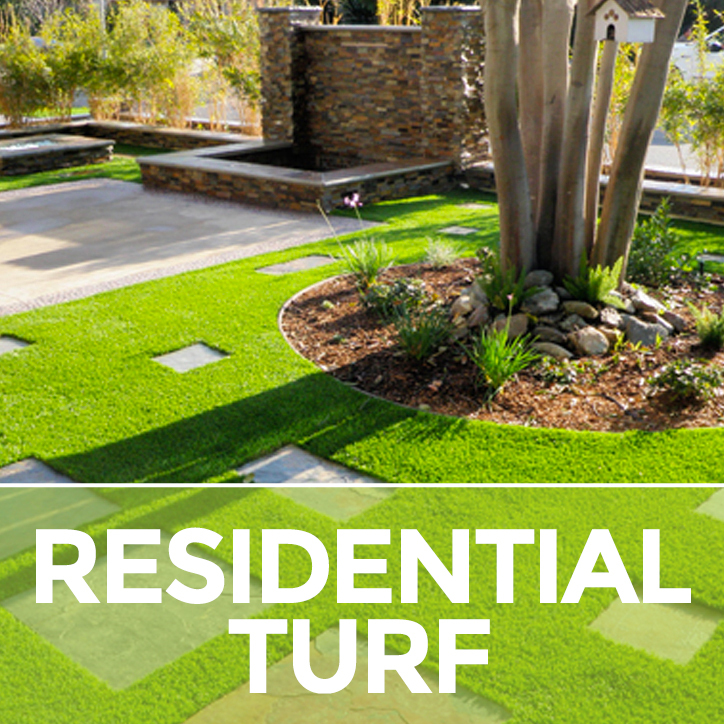 With the variety of products available coupled with our successful installation techniques, SoCal Turf promises endless possibilities! We have earned our stripes! SoCal Turf has received TigerTurf Dealer Certification as of 2009. TigerTurf holds its products and dealers to a higher level. Only companies that maintain the required knowledge, employ quality installation techniques and commit to customer satisfaction carry this prestigious certification. 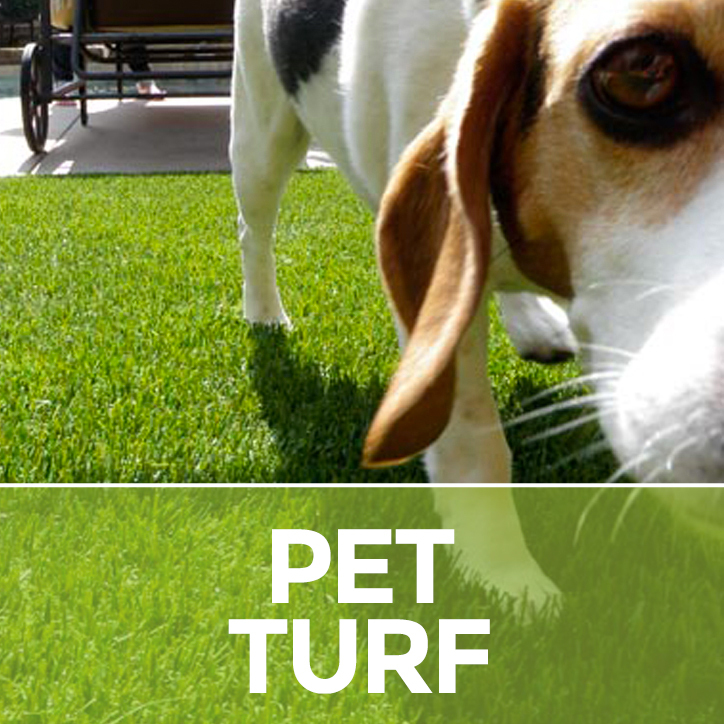 A certified TigerTurf dealer can assure you a professional and positive synthetic grass experience. SoCal Turf is an Everlast Turf Exclusive Distributor. Everlast Turf holds its products and dealers to a higher level. Companies that maintain the required knowledge, employ quality installation techniques and commit to customer satisfaction distribute Everlast Turf. 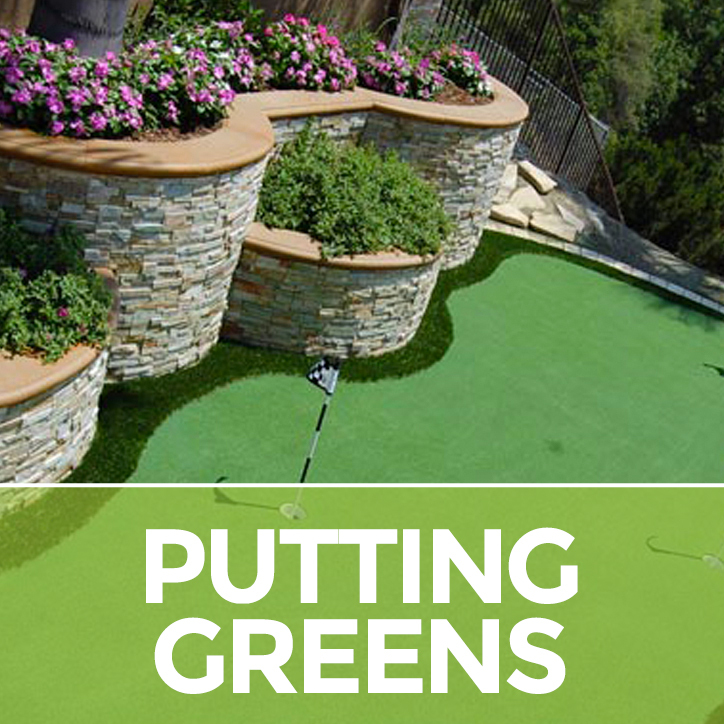 Everlast Turf distributors can assure you a professional and positive synthetic grass experience.